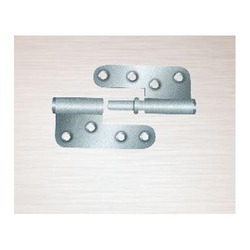 Our organization has successfully expanded its business in market owing to the offered elevated quality array of Gate Latch Plain Ring Handle. 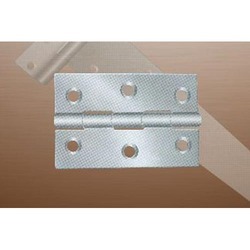 The offered product is mainly installed in gate. 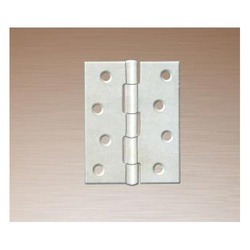 Apart from this, our product is tested on various parameters in order to ensure its sturdiness and quality. 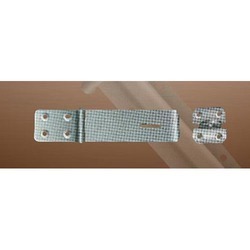 Clients can avail this product from us in different specifications and at affordable prices. Focused on technological up-gradation, dynamism and innovation, we are moving ahead by maintaining timeliness in delivering a wide gamut of Heavy Duty Steel Tower Bolt. 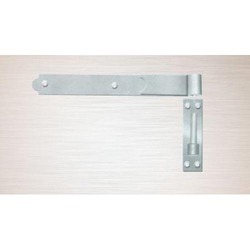 The offered bolt is used to install in window, wardrobe and doors. 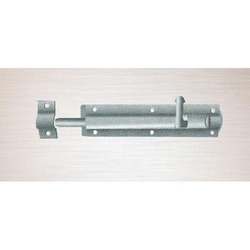 We assure our clients that our bolt is quality tested on predefined parameters, in order to meet industry standards. 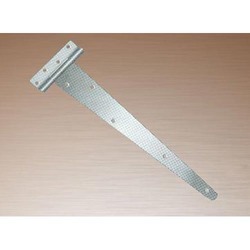 Apart from this our prestigious clients can avail this bolt, as per their needs, at highly competitive price. 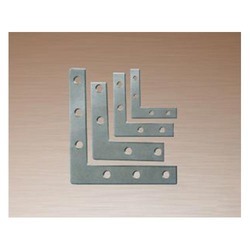 Our competency lies in offering our clients an excellent quality range of Safety Steel Hasp And Staples at the most cost effective prices. 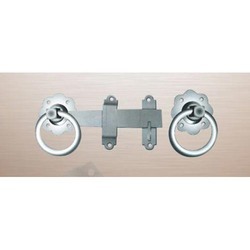 The offered product is highly appreciated among clients for its high quality and compact design. 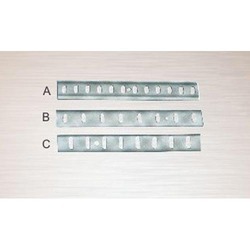 Apart from this, our product is offered in different specifications and can be customized, as per precise needs of our clients. 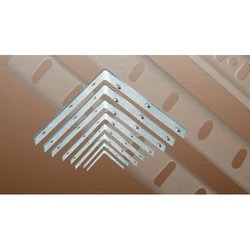 We are an eminent entity engaged in offering an extensive range of quality assured Steel Corner Plates. 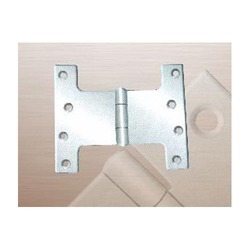 Owing to features like durability and easy installation, the offered plates are extensively demanded in the market. 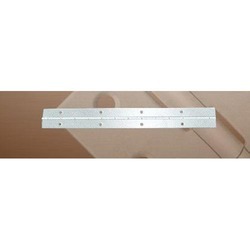 These plates are ideal for joining and strengthening corner pieces of timber. The offered plates are available with us in various sizes, designs and other related specifications. 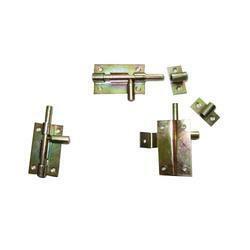 We are offeringBullet Hinges (Male/Female) to our clients. 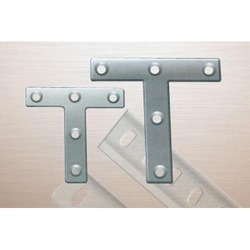 Size 4' 6" 8" 9" 10“ 12"
We offer a quality imbibed range of Tower Bolts that are brass & zinc plated that is manufactured in sophisticated and elegant patterns. 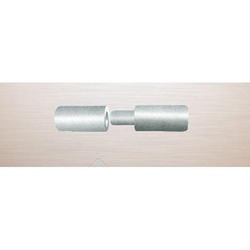 Designed to precision, these tower bolts have excellent finish, edge and find wide application in furniture industries. We are offering Tetron Kit Roll to our clients. 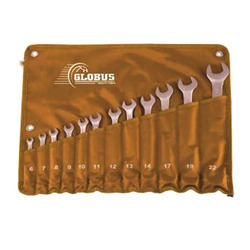 Looking for Hardware Items ?